LIVINGSTON PARISH, LA. 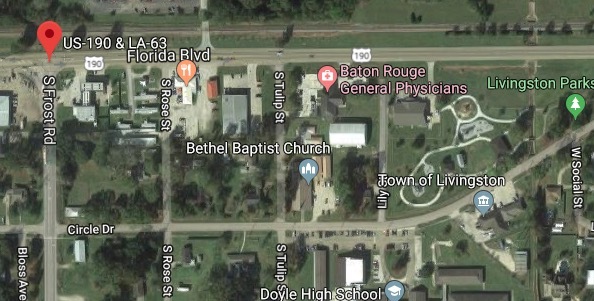 (THECOUNT) — Max A. Mclin, 26, Colyell, Louisiana, has been identified as the victim killed in a Livingston Parish crash on Saturday morning, according to the Louisiana State Police. 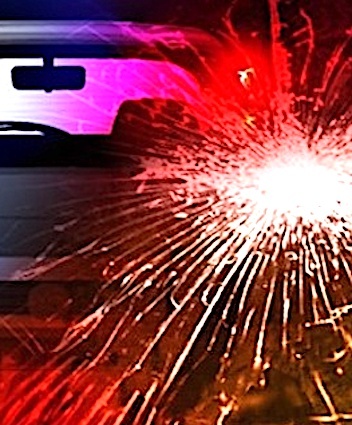 clin, 26, was operating a vehicle on LA Hwy 63 & US Hwy 190 north of Livingston Parish, when the fatal crash occurred. A crash report noted that Mclin was not wearing a seatbelt at the time of the wreck. He was pronounced dead at the scene of blunt force trauma injuries consistent with the crash. Troopers do not suspect impairment in the accident. Anyone with information on the crash should contact police at 911.